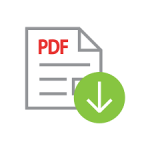 The Chinese Canadian Entrepreneur Awards are hosted by the Association of Chinese Canadian Entrepreneurs in association with The Center of Entrepreneurship of Centennial College, PwC and Ming Pao Daily News. 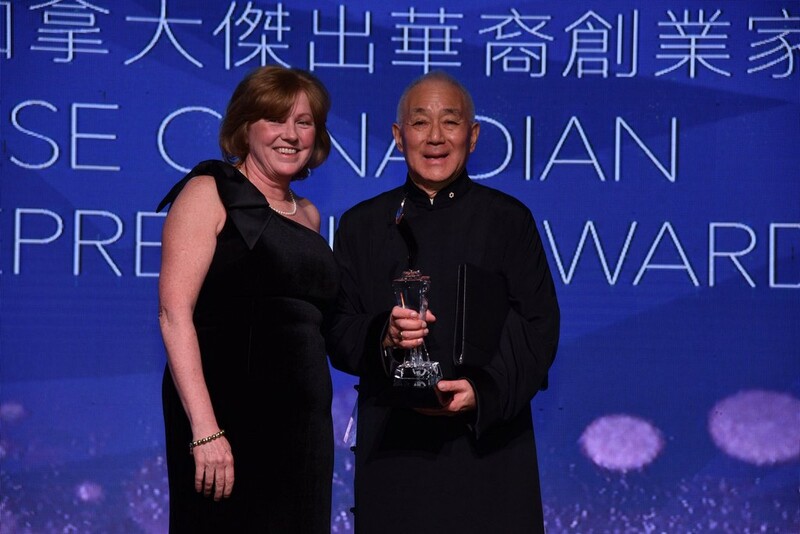 The Association of Chinese Canadian Entrepreneurs (ACCE) established the Lifetime Achievement Award to recognize outstanding citizens who have made significant contributions to the Chinese Canadian business community as well as the local community. 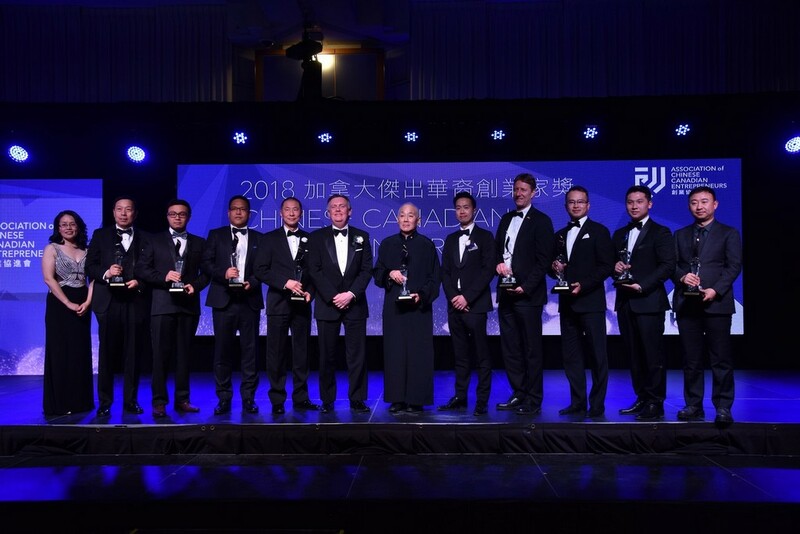 Every year, the ACCE selection committee chooses one award recipient whose business, humanitarian, and/or philanthropic activities have enhanced the overall development of the Chinese Canadian business community.